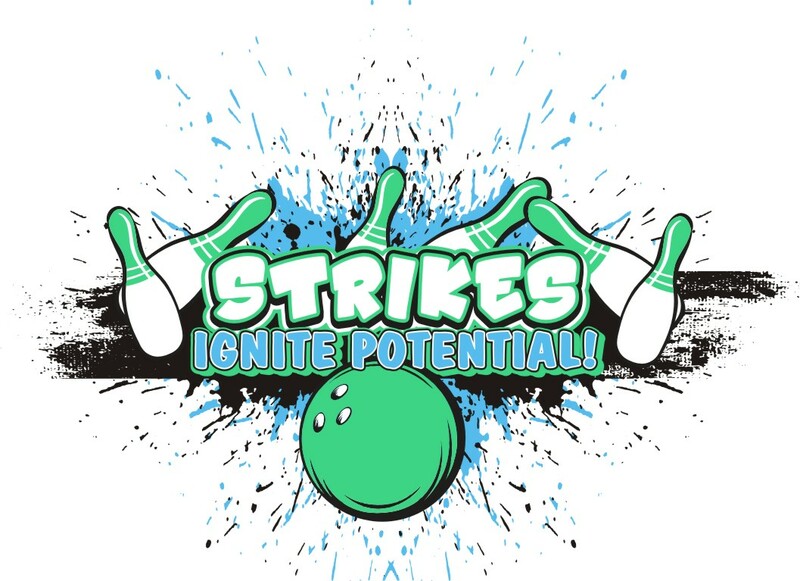 Bowl for Kids' Sake... where strikes ignite potential! Our annual Bowl for Kids' Sake is our longest running campaign, and you need to grab a few friends and join us on the lanes! you are empowering young people to reach their potential! 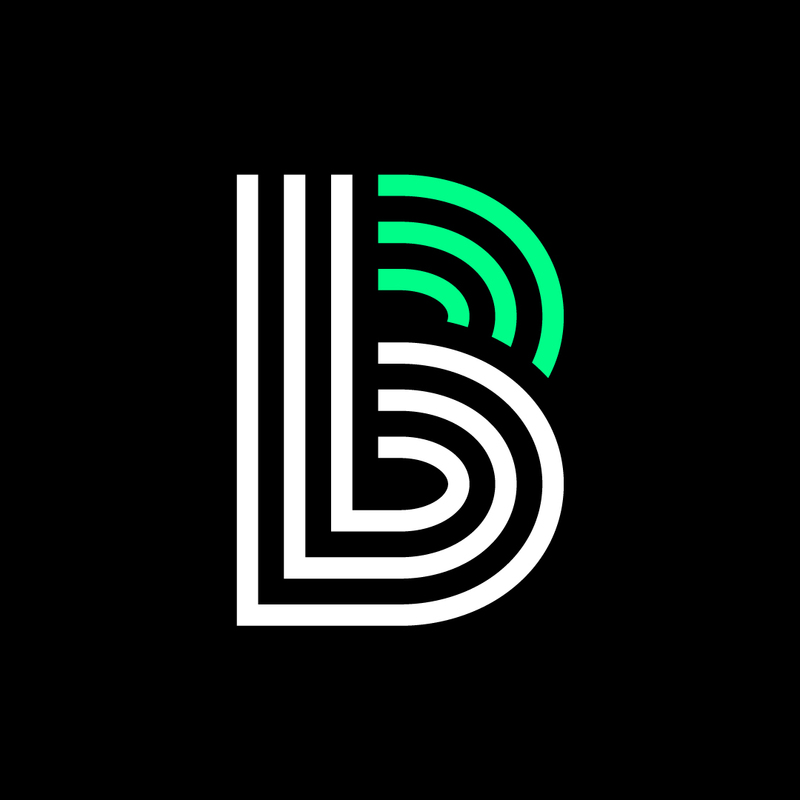 Advance Finanical Bowl - July 11 at Donelson Plaza Strike & Spare | Sign up info soon! Lawyers for Littles - July 19 at Donelson Plaza Strike & Spare | Sign up info soon! Developers Bowl - TBD at Donelson Plaza Strike & Spare | Sign up info soon! TDOC vs CoreCivic - July 27 (morning) at Hermitage Strike & Spare | Sign up info soon! Jackson Bowl - August 5 at King's Bowl Cool Springs | Sign up info soon! 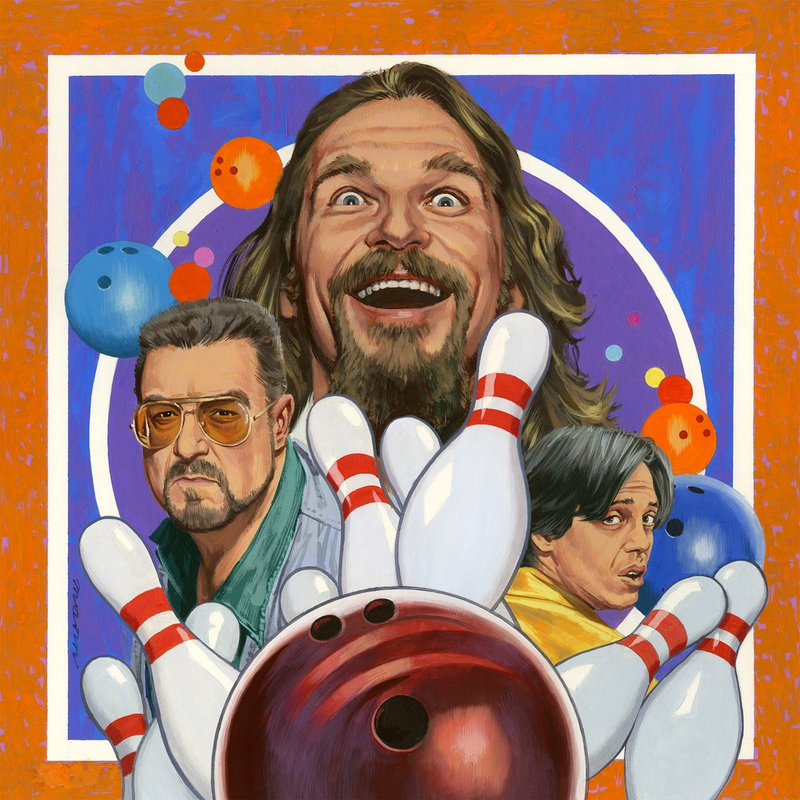 The Big Lebowski Bowl- July 27 (afternoon) at Hermitage Strike & Spare | Sign up info soon!